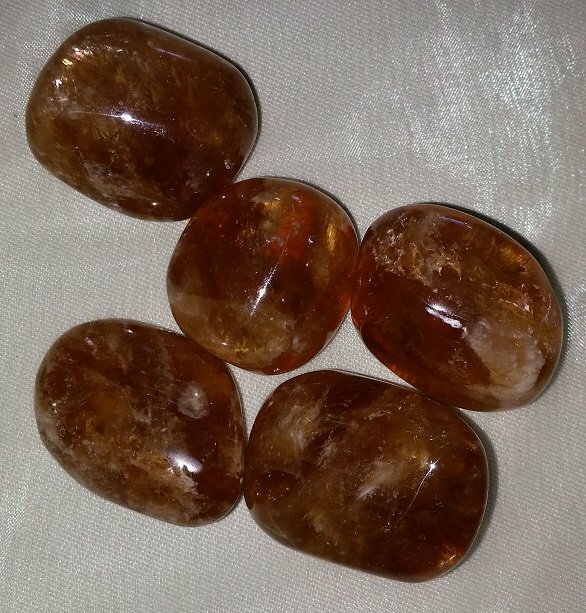 Wonderful pocket stones that are approximately 1 1/4". Let us choose one for you! $4.00 each.